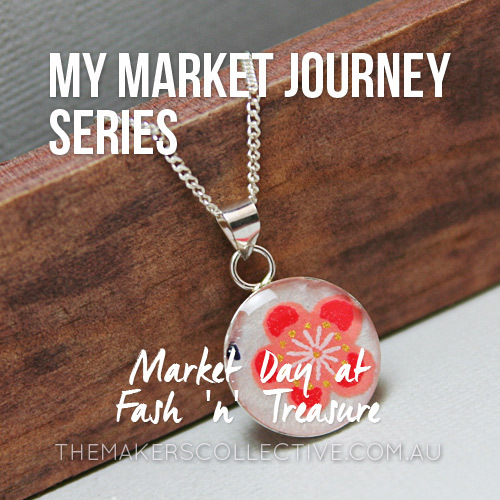 This is the fifth post in a blog series documenting my journey attending market stalls in Canberra, and talks about venturing into new markets to suit your products. It only took me from March to September of 2010 to start finding my groove with my products, and to start to really focus my brand and style. 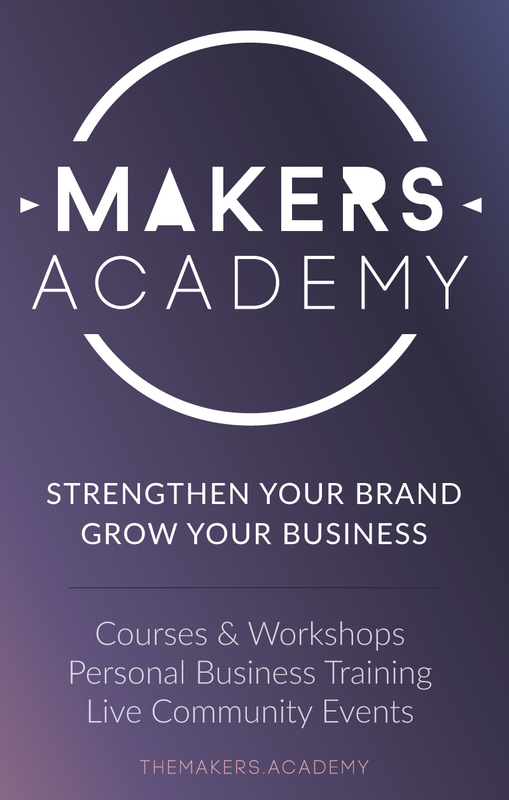 This is a *really* important step, especially for those like me who want to MAKE ALL THE THINGS. You can really see the difference here between my jewellery range and all the other decor and kids items I had been trying to sell previously (which I had, by the way, named and branded fairly separately from each other, to my credit). I think it was about this time that I started to gain a lot more momentum at the markets, and also selling my products online. I think attending the Fash ‘n’ Treasure Market this time around made me realise that I wanted to be designing and making jewellery and accessories all the time, not products for kids or decor items. This was a big subconscious step to take, and put me on the right track to be making and selling my passion products. Today was Fash ‘n’ Treasure market day, out at Kingston. After getting everything ready last night (including ironing my table covers til midnight) I got up this morning and packed the car in the rain, drove to Kingston in the down-pour, then unpacked all my stuff whilst the sky dumped buckets of water down upon me. My shoes aren’t water proof. Luckily I had thought to take a spray jacket to do my unpacking, but I still had wet feet for about 3 hours until John’s dad (very kindly) brought me some new socks and shoes. My lovely Miri came to keep me company for the last couple of hours, and minded the stall while I went and had a good look around. I scored some bargains too! Will have to post about them tomorrow when I have a few more cohesive thought patterns after some sleep. How do you decide what your passion products are? What you should really be making to sell, and what you should be letting go of?